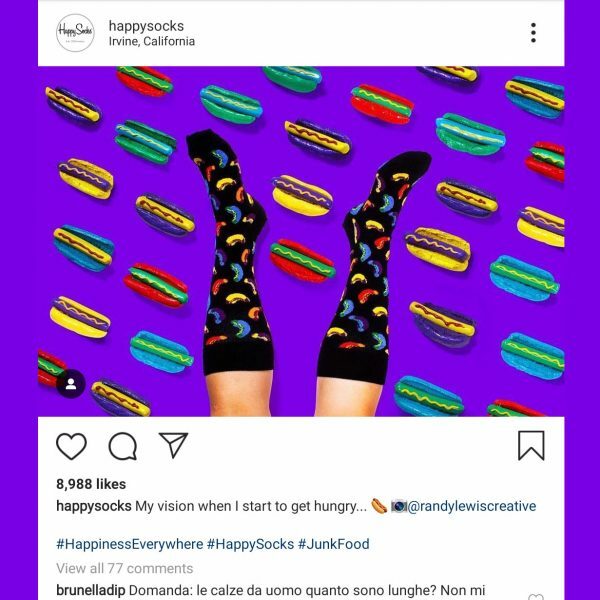 I have hundreds of designed socks, so when Happysocks approached me to collaborate, I was sold at hello. 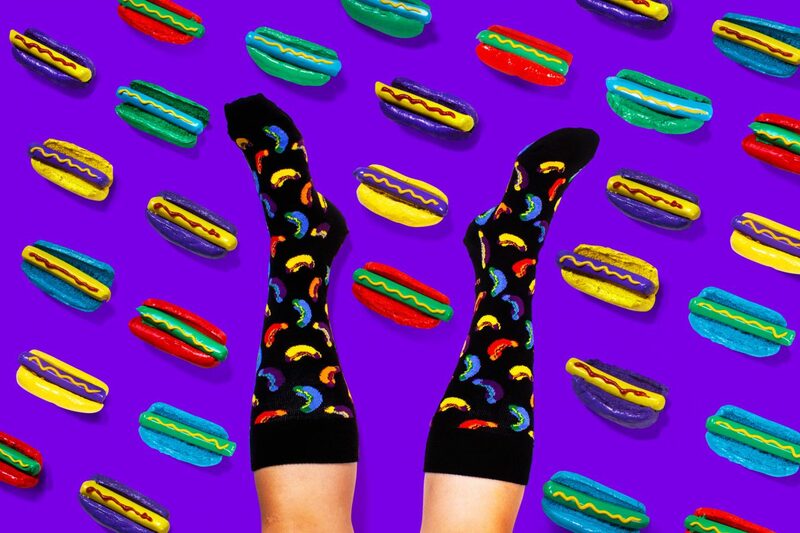 Happysocks was aiming for a creative social post to promote their colorful hotdog socks. 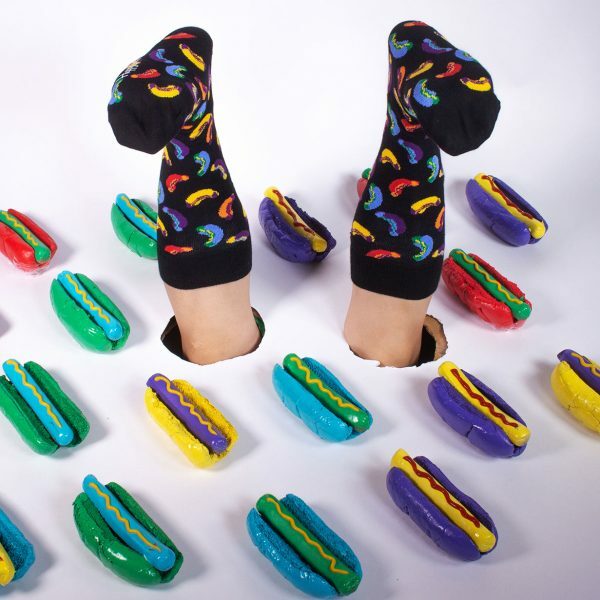 I just had to bring them to physical life. 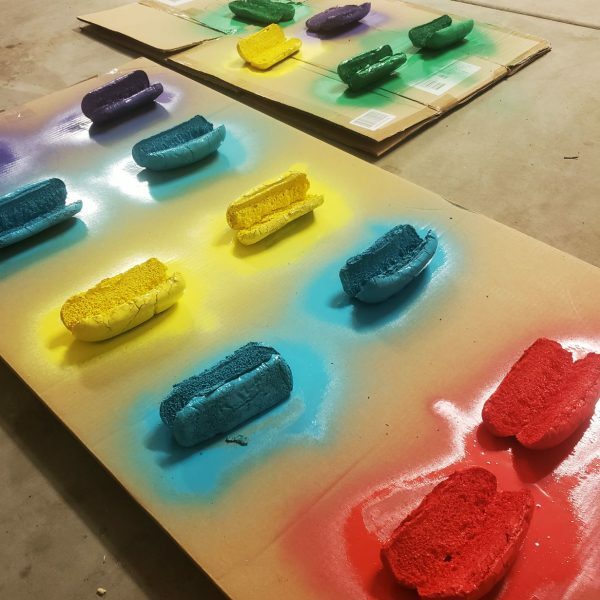 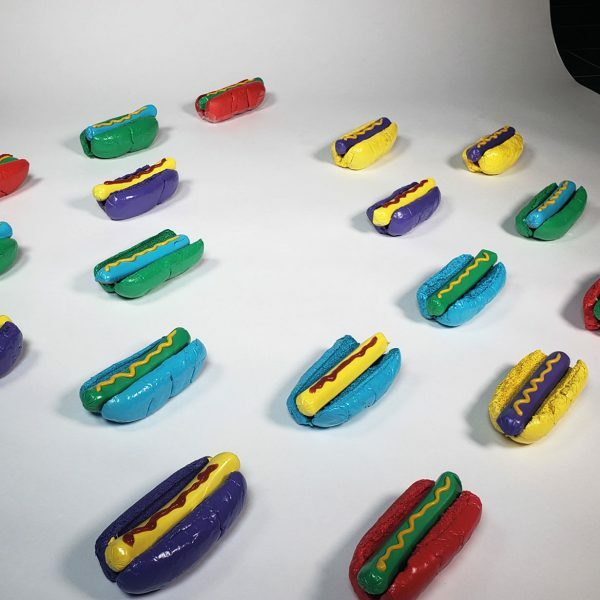 Spray painting hotdogs & buns were pretty tricky, I wanted to eliminate the use of Photoshop entirely. 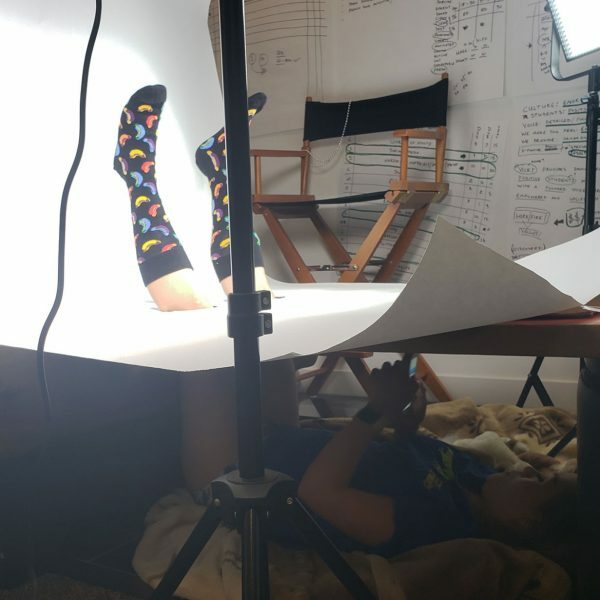 Thank you to the Girlfriend for the feet. 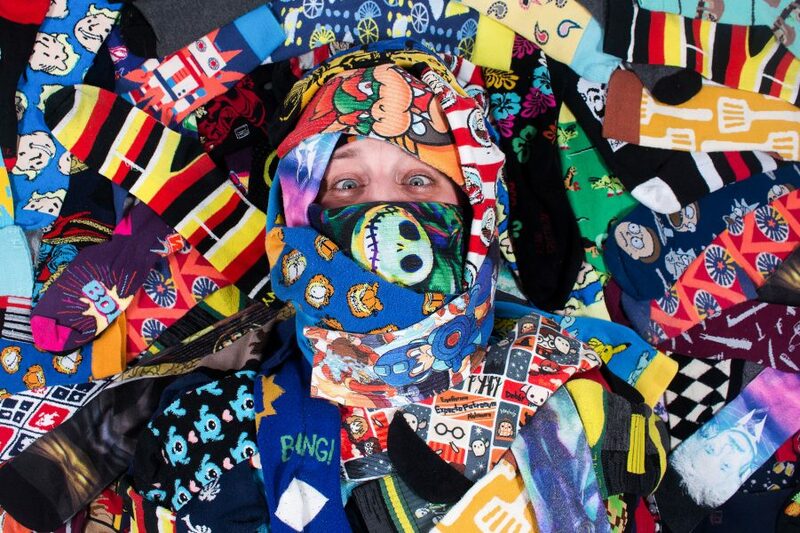 When you have 100+ designed socks, laundry matching gets dangerous.